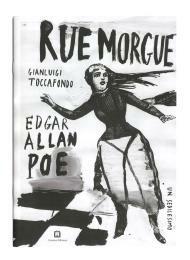 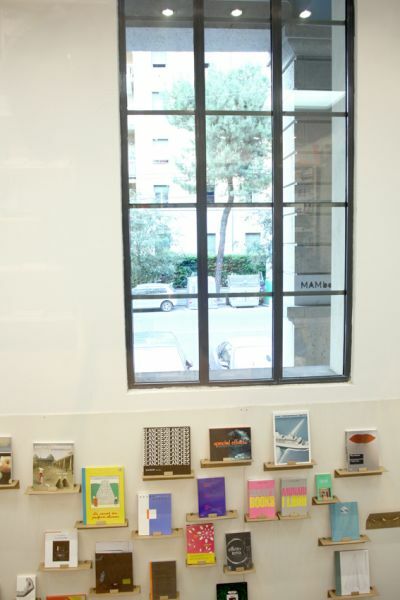 CorrainiMAMbo artbookshop is managed by Edizioni Corraini. 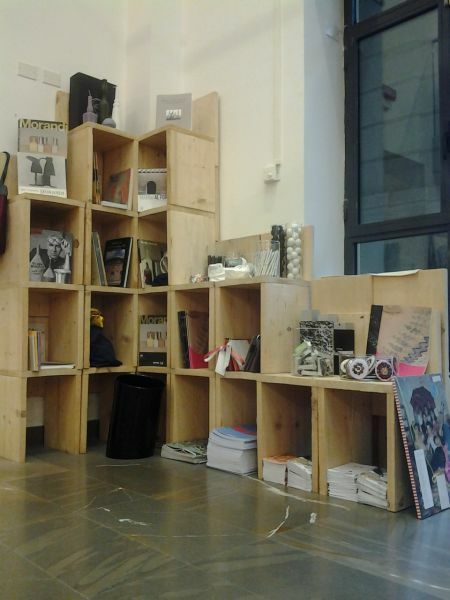 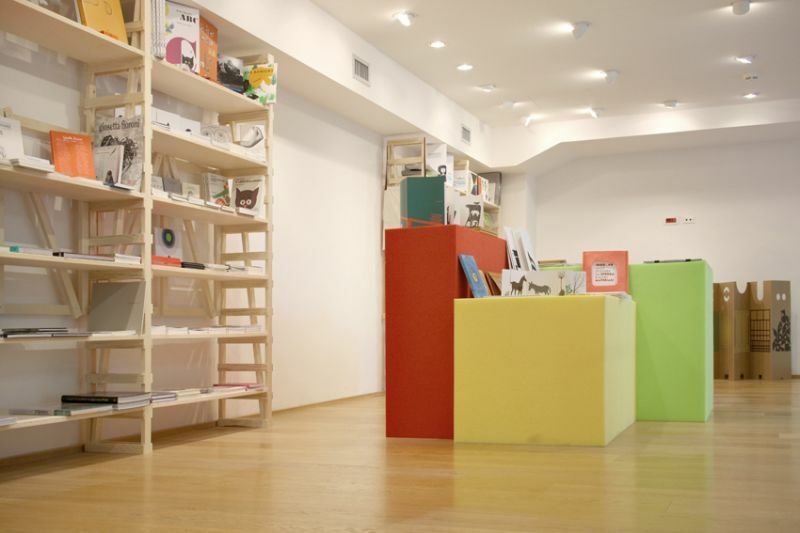 CorrainiMambo artbookshop works in a constant synergy with the exhibition activity, the educational section and the library of MAMbo. 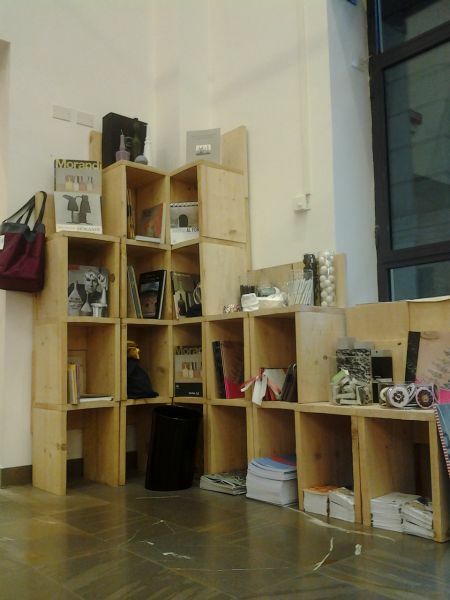 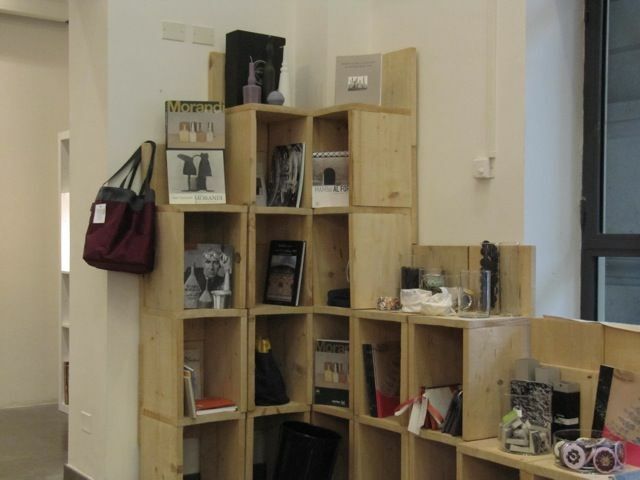 It offers museum's catalogues and publications together with a wide selection of books with a focus on art, design, architecture, illustration and cinema that are specifically picked among the best of both the Italian and the international market, always up-to-date and with an eye to the most recent publications. 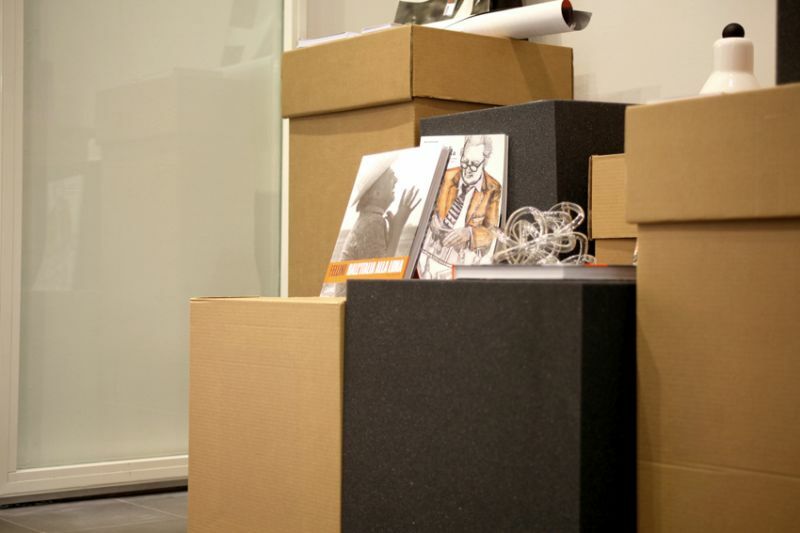 It is likewise possible to be assisted in locating out-of-print or hard-to-find titles. 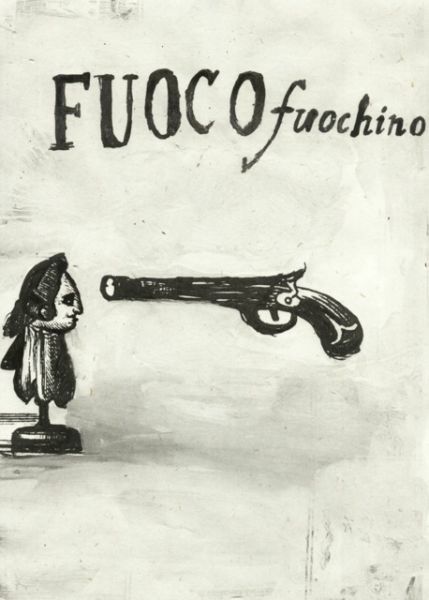 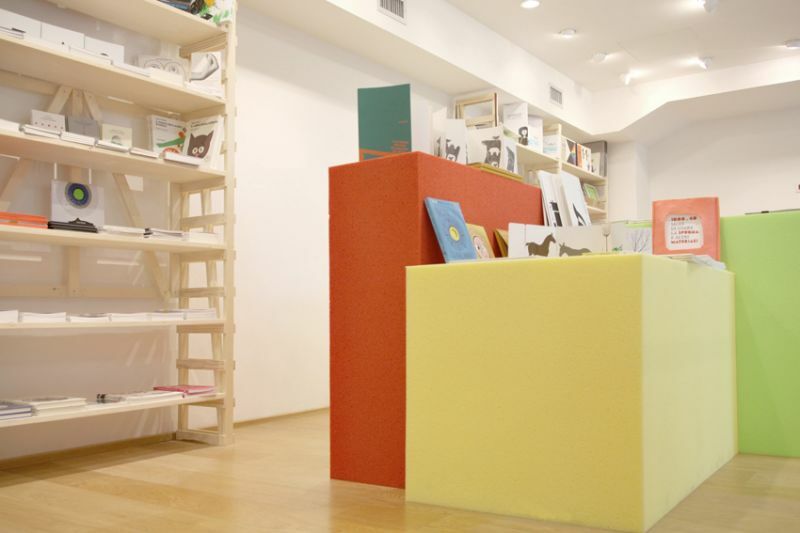 A special section is wholly devoted to high-quality children’s books, both Italian and international, with a focus on artists’ books for children. 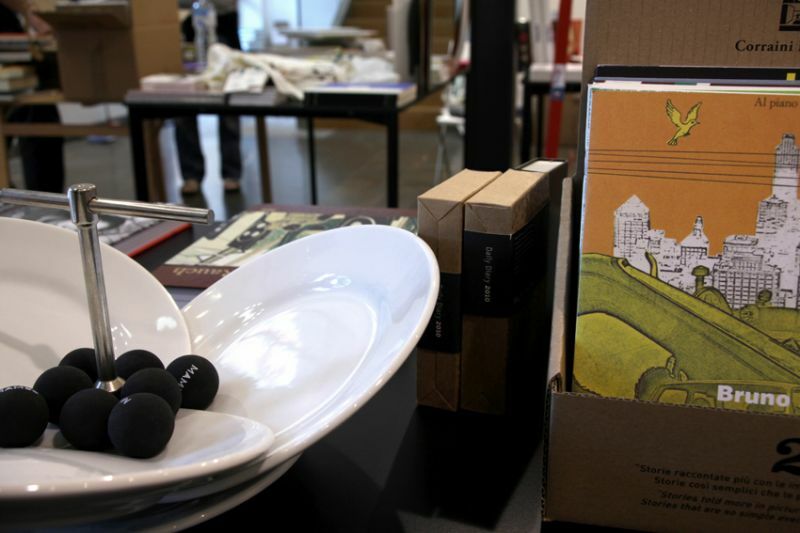 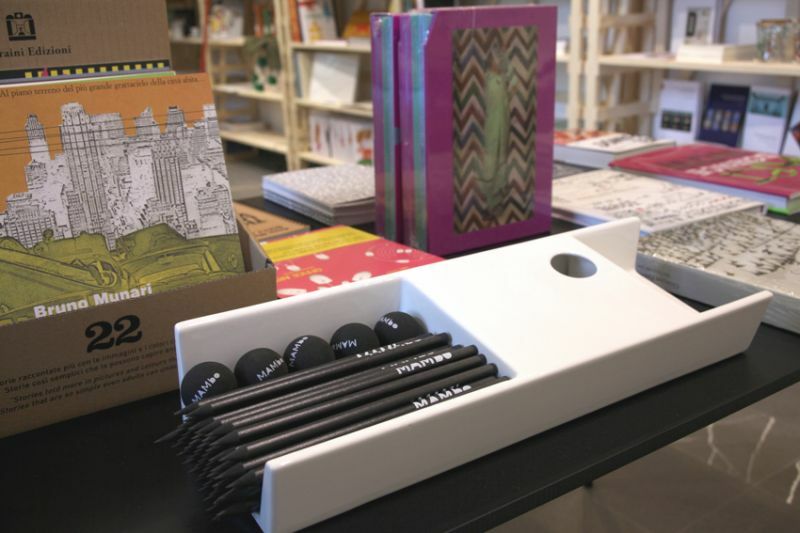 From autumn 2012, after the transfer of Museo Morandi at MAMbo, the bookshop has re-set up part of its spaces enriching the selection of titles and objects concerning the work of Giorgio Morandi and hosting among its shelves the merchandising dedicated to the artist. 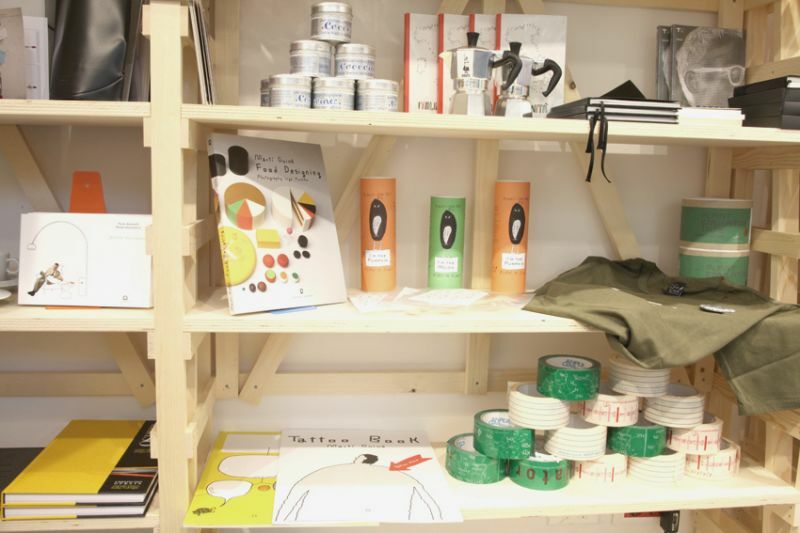 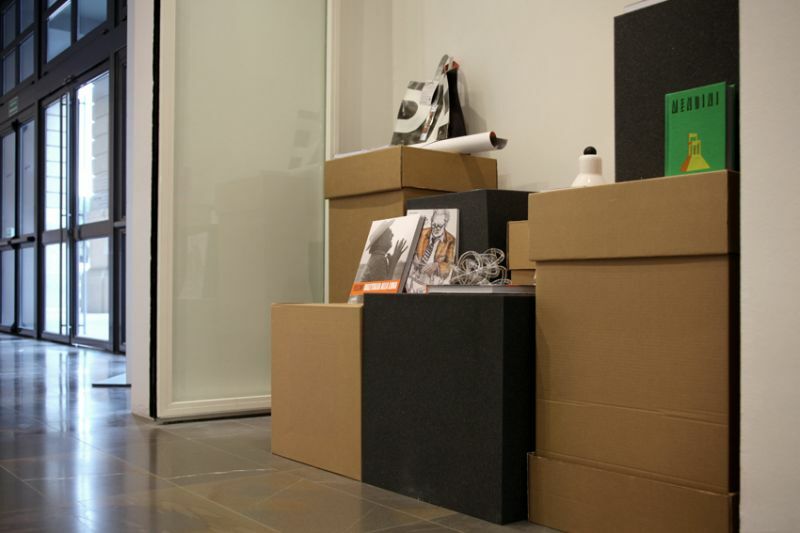 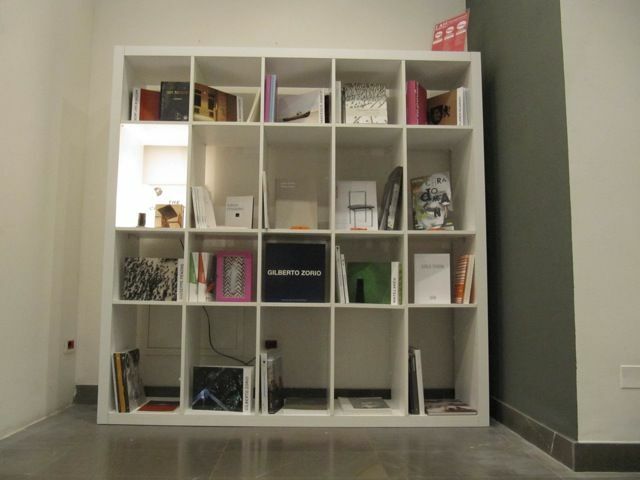 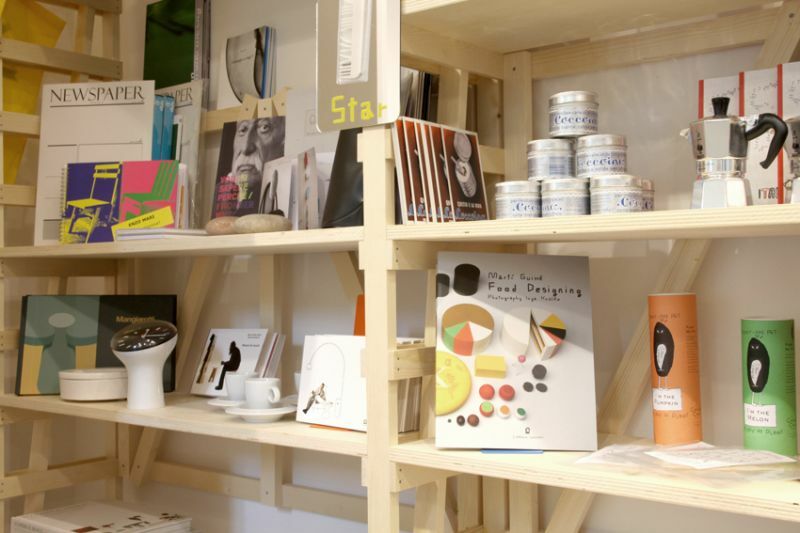 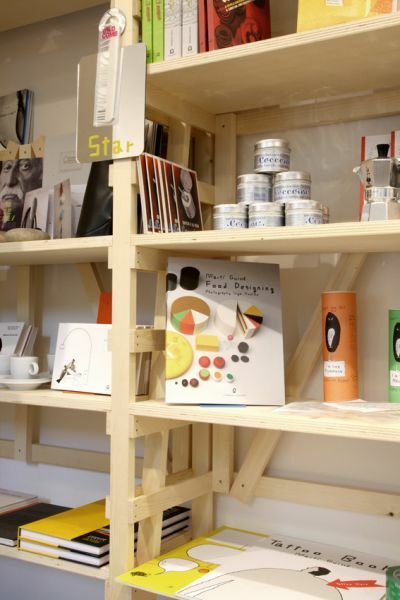 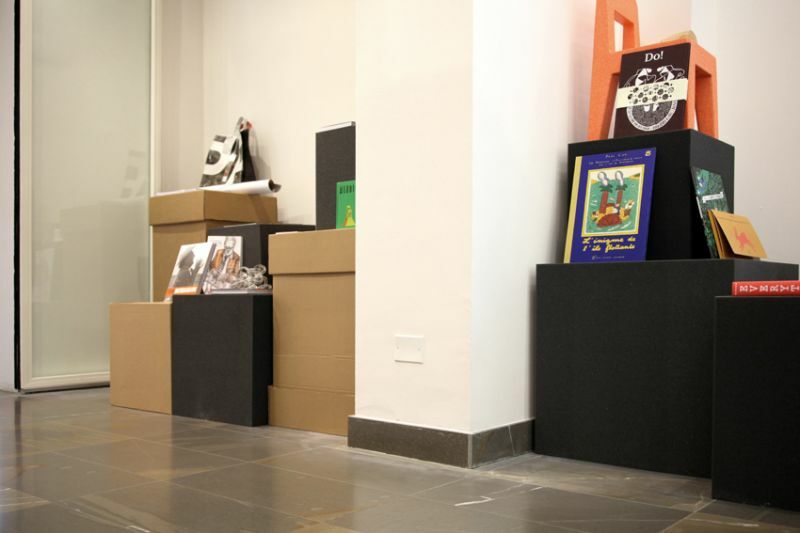 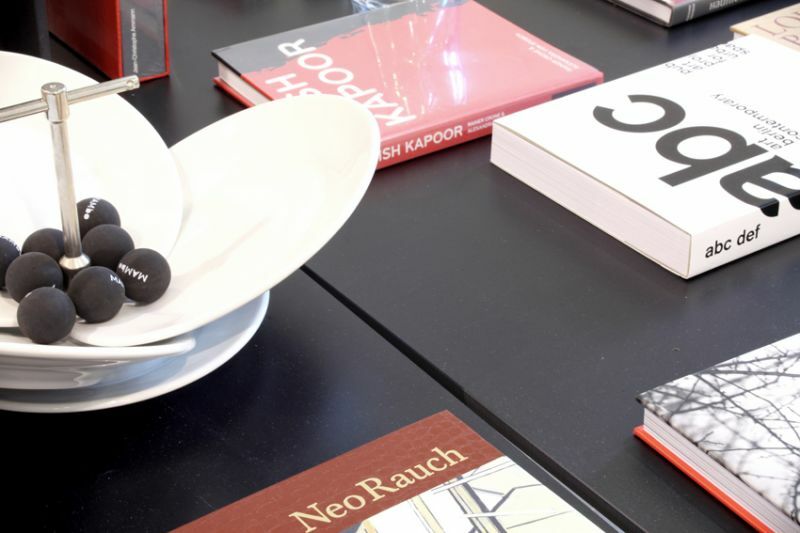 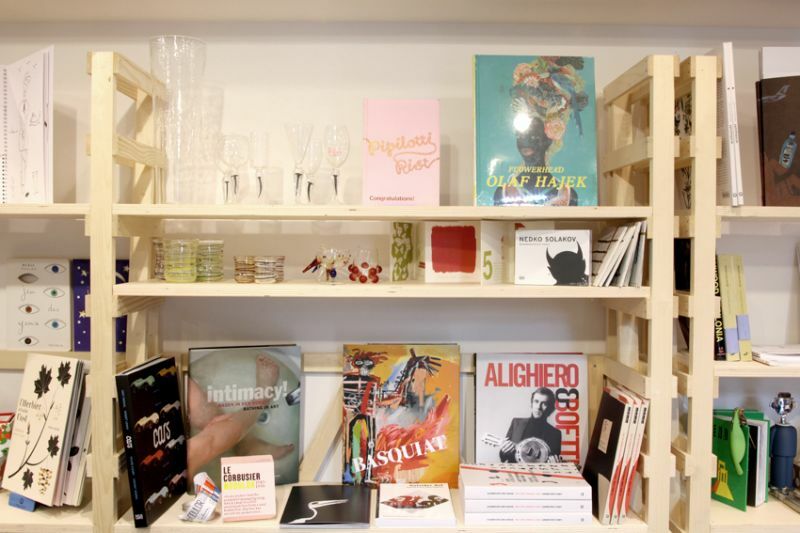 Books, objects, furnishing accessories and the whole MAMbo merchandising is displayed in valued artists’ and designers’ shelving. 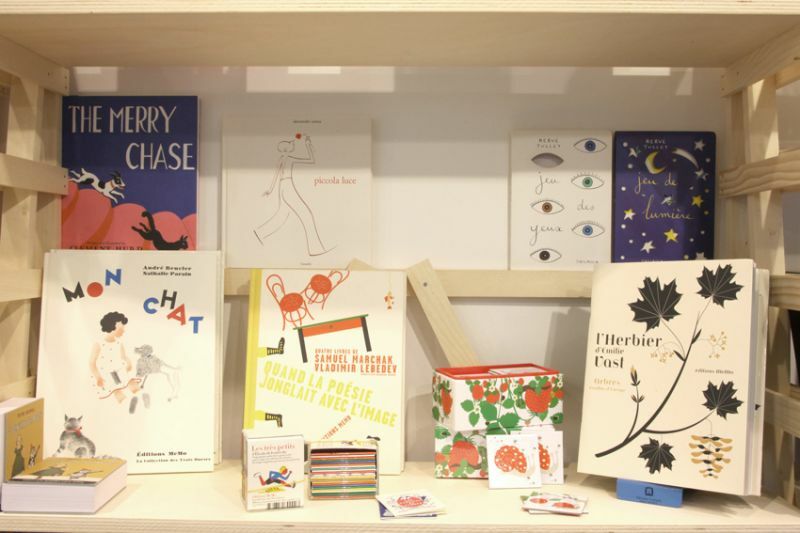 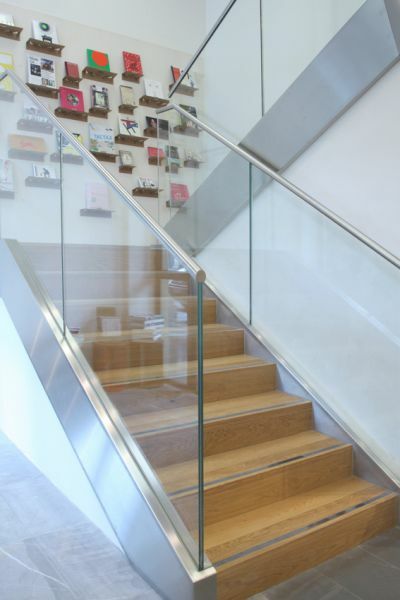 The bookshop offers a rich schedule of talks and workshops for both adults and children.